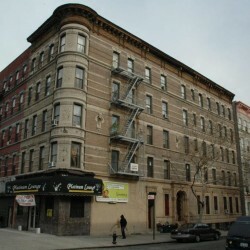 145 West 138th Street is a building located in Central Harlem. The building was built in 1915 and is considered Pre-war. 145 West 138th Street is 5 stories tall and has 13 units. 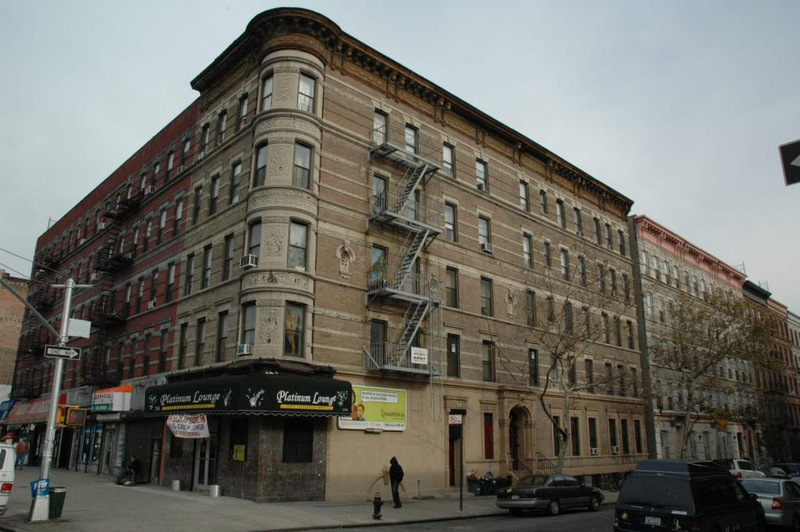 138th Street is also called Odell Clark Place named after a venerated deacon from the historic Abyssinian Baptist Church located on the same block. Harlem Hospital Center Harlem’s main medical center is located nearby as well as the Schomburg Center for Research in Black Culture, a major resource of African-American History. The #2 and #3 train located at 135th Street and Lenox Avenue is the nearest transportation.